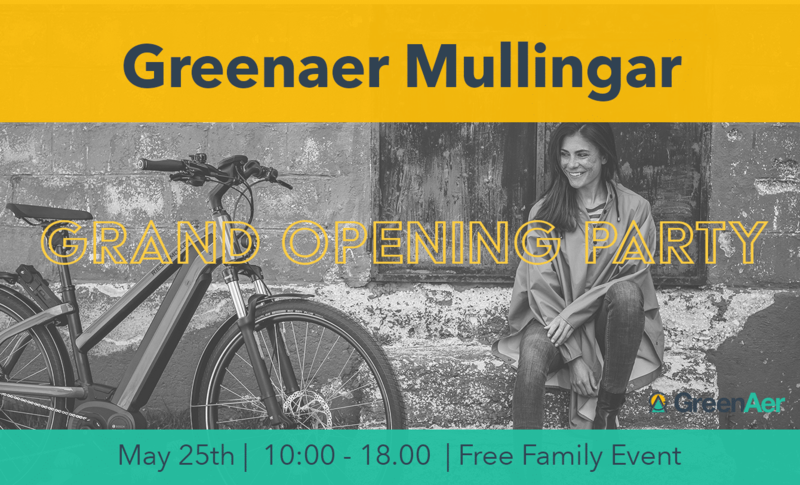 Greenaer has teamed up with Outdoor Sports in Mullingar to provide you with our range of premium quality electric bikes in the Midlands. 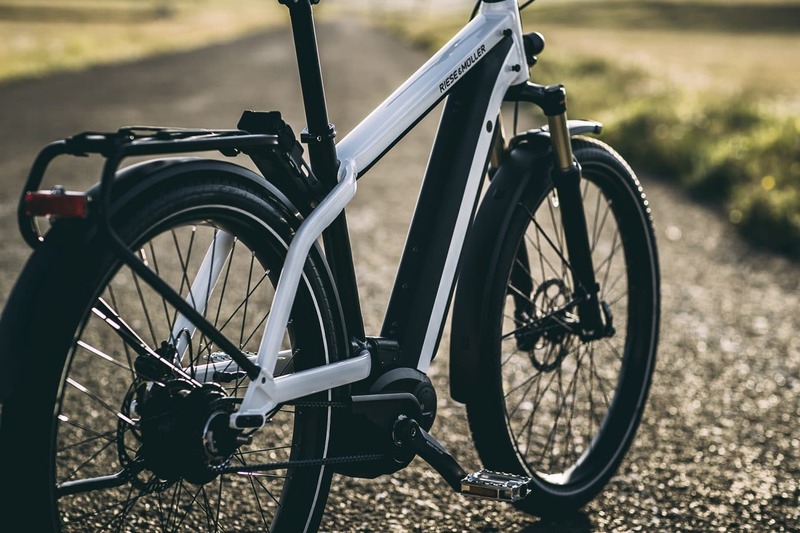 We sell all our high quality, hand selected models for the Midlands from our brands including Haibike, Sinus, Stromer and Momentum. You will be greeted by Alan the manager, who is passionate about electric bikes. He believes in our concept of creating a community around the power of e-bikes and the future of sustainable transport as much as we do. Alan Maye recently joined Greenaer. He has been working with bikes all his life, in fact, he is from a family of bike builders. He is your local expert in e-bikes and we are delighted to have him on board! Stay updated with all the latest, trials, events and special offers in your area.